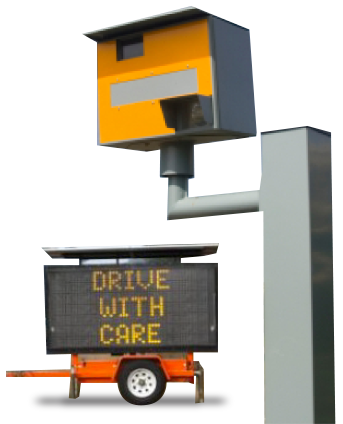 NTCIP is a standard protocol for allowing traffic management systems to talk to intelligent transportations systems field devices such as: dynamic message signs, CCTV cameras, vehicle detection sensors, traffic signals, Road weather information stations (RWIS), along with many other types for roadway devices. 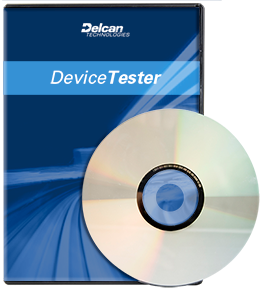 Delcan Technologies provides solutions for the testing, upgrading and communicating with NTCIP devices and central systems. We offer comprehensive NTCIP expertise to manufacturers, agencies and transportation departments (DOTs). Contact us and see how we can bring the power of standards-based NTCIP into your devices and offerings. Looking for help with NTCIP? Delcan Technologies is the expert at providing comprehensive NTCIP solutions and can help you connect, communicate and comply with NTCIP standards. Delcan Technologies provides consulting services to manufacturers, agencies and transportation departments. With extensive knowledge of NTCIP, we consult on various topics including custom application development, NTCIP conformance and testing programs and standards development. Introducing Clients and OEM Manufacturers to NTCIP by providing an insight into all that NTCIP entails. This includes reviewing specification documents and solution recommendations. Development of Advanced Traffic Controller applications and development using our traffic and NTCIP software knowledge. Traffic device testing and conformance programs for government agencies. DTI develops advanced scripts for agencies to allow for NTCIP compliance testing. Standards development consulting including NTCIP, ATC, International Standards Organization (ISO) and the Connected Vehicle program. DTI also provides training programs for all of these programs. Delcan Technologies provides consulting services to manufacturers, agencies and transportation departments. With extensive knowledge of NTCIP conformance and testing programs and standards development. Interested in learning more about NTCIP solutions from Delcan Technologies? Use the form on the right to contact us for more information. A member of our NTCIP team will reach out to get the details about your project. If you're still exploring the services we would also be happy to answer any questions you may have. In a few words, describe your project or what questions you have. The small size of the DTI 1100 controller makes it the perfect to control small signs, traffic count systems, weather stations or cameras. The small size of the DTI 1300 controller makes it the perfect to control small signs, traffic count systems, weather stations or cameras. 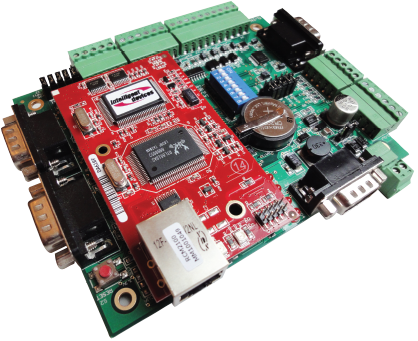 The DTI 1320 includes four serial ports, digital inputs and outputs, analog inputs and flash memory storage. The DTI 1600 comes standard with five serial ports, an ethernet port and 16 MB's of flash storage. The DTI 1931 is a compact card with a powerful processor, more memory, and additional Flash memory options.